My own childhood experience with poverty taught me that education is an essential tool for economic stability and self-sufficiency. To provide our kids with the opportunity to reach their full potential, we need to reinvest in their education from preschool to high school and beyond. Each and every child in our community deserves access to an excellent neighborhood public school. For too long, the General Assembly has sacrificed our children’s education, choosing to spend money on special interests and failing charter schools instead of adequately funding our local schools. We need to reinvest in our public schools, beginning with quality early childhood education. Research shows investments in early education pay extremely high returns down the road. 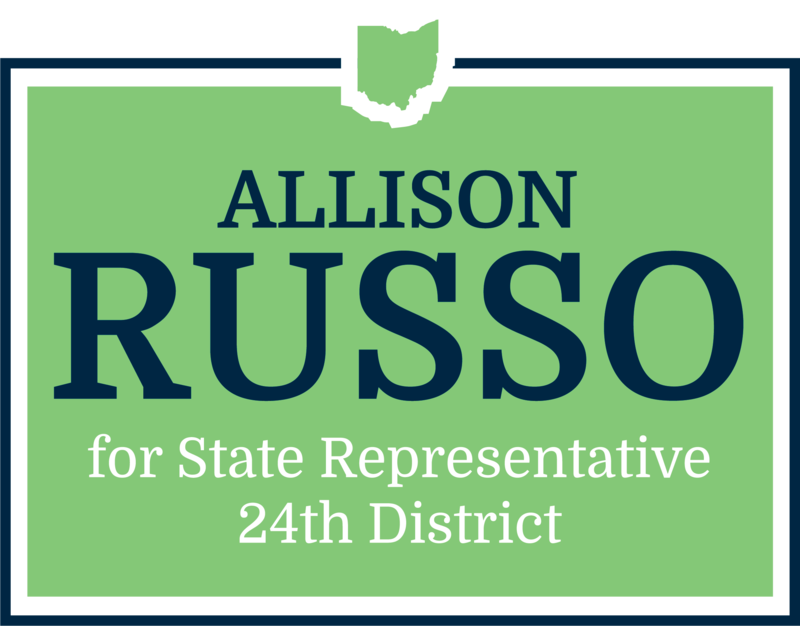 As your State Representative, I will fight to make sure every child in Ohio – regardless of ZIP code – has access to high-quality public education that will grow a future generation of innovators and leaders. Children have trouble learning if they have unstable housing or food insecurity, feel unsafe at school, are experiencing trauma or unaddressed mental health needs, or have unmet special learning requirements. Now more than ever, Ohio’s schools and teachers need additional tools and services to deal with these growing challenges. We must recognize that there are no standardized children; students need professional teachers, counselors, and School Resource Officers who have the training and time to give the individualized attention every child deserves. Too many Ohioans have had to borrow against their future to access college and technical training. Ohio’s lawmakers must face the issue of college affordability head-on, and I believe that increased higher education funding and programs to make college graduation attainable should be a statewide priority. I will also support investments in vocational and trade workforce training programs to provide Ohio’s next generation with the resources they need to be highly skilled and job-ready. My own mother, pictured here, lifted our family out of poverty by enrolling in workforce training programs and a local community college. Every Ohio family deserves that same opportunity to better their situation through education and training.